Kjaer Weis is the ‘CHANEL’ and ‘TOM FORD’ of the green beauty- and there are a couple of good points as to why. First off, the sleek, weighty, silver, gorgeous compacts that KJ makes for ALL of their high performance makeup are just too freakin’ glam and screams ‘the new age of Marilyn Monroe vanity’! 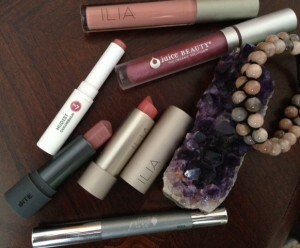 I’m a huge fan of their blushes, lipsticks and the beautiful highlighter that I’m about to review. 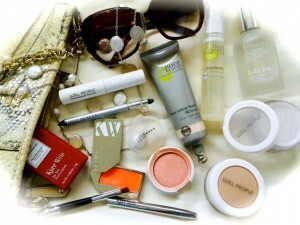 All packaging from KJ uses refillable, metal compacts with KJ logo engraved- even their new lipsticks! Their makeup is also certified organic. This is green glam at its best! 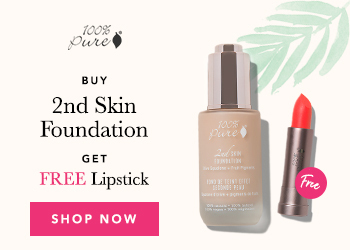 Yes, their cosmetics are pricey but the formulas and refillable packaging make it a no brainer when you want to splurge on beautiful and effective makeup! In addition, their beautiful silver cases come packaged in a red, sturdy ‘Cartier’ looking jewelry box! Ahhh! 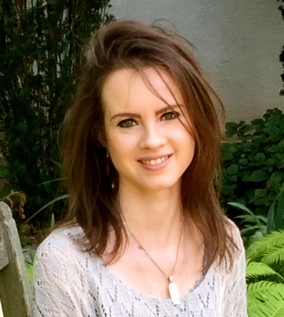 I especially love how Kirsten, the founder of Kjaer Weis utilizes various colors in her lineup for lip and cheek products to complement all skin tones, so no color looks too orange or too washed out. The highlighter in ‘radiance’ is exactly just that- radiant with a pearl sheen that suits all skin tones. The undertone is on the cooler side with silvery shimmer and a slight violet hue. The shimmer appears to be a bit much at first once applied on a finger or brush but once blended out on any part of the face to create a highlight- it just comes together to create an illusion of an angelic beam glowing from within. It really is something very gorgeous. In my opinion, this product is more for a night out makeup look rather than a daytime highlight. RMS luminizer is a better match for a daytime look. One thing, I will point out, is that the RMS luminizer is a tad too oily for my skin type. I prefer the KJ (even though it’s a cream formula, just as RMS) because it never gets greasy. 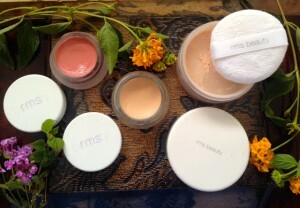 In fact, their cream based blushes never, ever get greasy on my skin and I’m not a cream blush gal! The Highlighter can be used to enhance and accentuate the cheek bones, nose, or brow line, providing a subtle, youthful glow. The warm pearl color also lends itself to use as a cream eye shadow, either by itself or on top of a darker eye shadow for a subtle, iridescent finish. 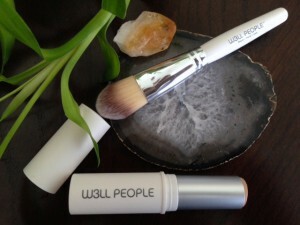 I personally like to use the product on the top of my cheekbones and on the center of my lower lip after applying gloss or lipstick. Since my skin type is oily, I don’t go crazy on highlighting other major parts of my face that highlighters are designed to do. Otherwise, I come out looking like a major disco ball once the oils on my face kick in. However, the rule of thumb for those gals who have normal to dry skin- apply the cream based highlight using your fingers to the top of your cheekbones using light patting, just above where you place blush. Don’t go too near the nose. Then, place just a bit right underneath the brow bone and to finish off- just a bit above the cupids bow. You’re done! Now go out there and beam your beautiful face off to the world! The full size of Kjaer Weis ‘Radiance’ highlighter retails for $56; Refill $32. They can be purchased here. 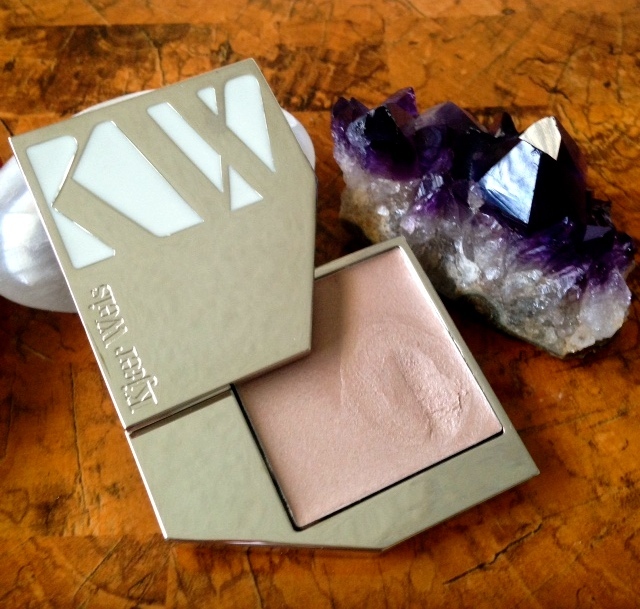 Have you tried the Kjaer Weis highlighter? Or do you have a favorite that you can’t go a day without?